We are community organization focused on organizing affordable health and fitness-based events for kids, teens, and adults in our community. We believe that movement, creativity and productivity are inextricable; that when we do what we were designed to do—move, collaborate, create—we achieve ultimate health of mind, body and community. We believe that all people should have affordable access to this. 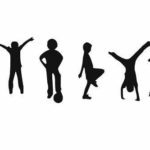 Through our classes and events we aim to encourage people of all ages and abilities to move, play, and challenge themselves by providing a fun, safe, yet competitive environment. Participants have the opportunity to learn from skilled, experienced instructors, compete for prizes, and share great moments with friends and family. 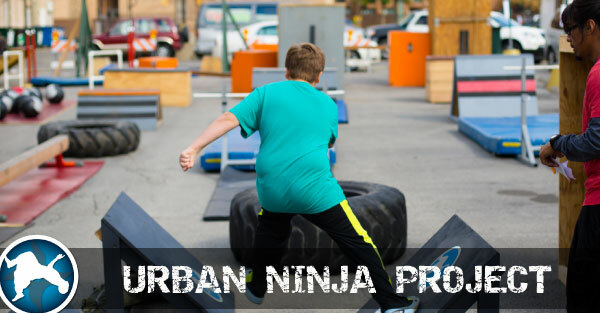 Our goal at the Urban Ninja Project is to create a fun, functional, and affordable space for our community to come together and enjoy moving our bodies in a variety of ways. 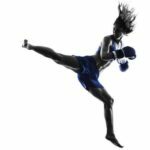 From self-defense practice and training how to move through obstacles, to learning acrobatics and how to make our movements more efficient, effortless, and powerful; we want to create a culture of movement and play that lasts a lifetime, not just in our youth. We hope that through this space and our classes, our members can grow their creative physical expression, see improved performance in other sports, increase their confidence, and develop deeper and more playful social interactions with others. Welcome!! !